Died of pneumonia at Dovercourt Military Hospital Harwich on 21st November 1918. Buried at St. John's Stonefold. Robert Bridge was born in Haslingden in 1886. He was the son of George Henry and Sarah A Bridge. In 1891 the Bridge family were living in Manchester at 12, Ventnor Street, Harpurhey. Four year old Robert lived there with his parents and brothers Frank and Herbert. 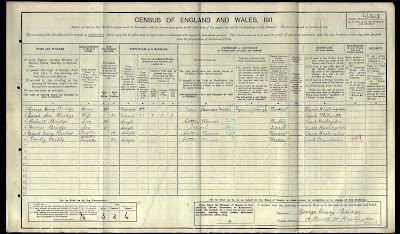 By 1901, the family had moved back to Haslingden and Robert was living at 13, Booth Street, with his parents, brothers Francis, Robert, Arthur and George and sister Maud. Robert was at that time, at the age of 14, working as a cotton weaver. 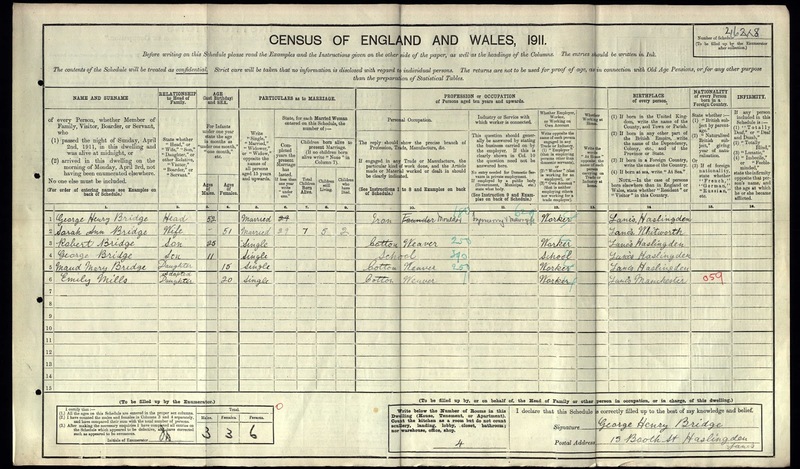 On 2 December 1916 Robert married Elizabeth Whittaker at Haslingden Congregational Church. He was a member of the Haslingden Conservative Club. Robert and Eliza lived at 11 Hazel Street, Rising Bridge. 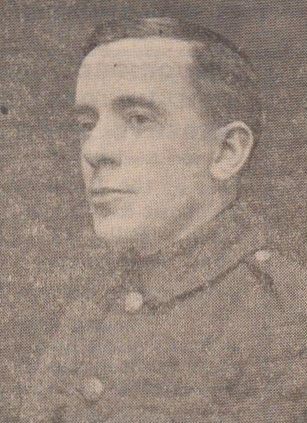 At the outbreak of war, Robert, who was on the reserve, was called up and was drafted out to France with the 1st Battalion East Lancashire Regt., on 22 August 1914 but was invalided home in December the same year. He had since been on home service after being transferred to the Labour Corps and at the time of his death was stationed at Headquarters Office, Dovercourt, Harwich. He died in Dovercourt Hospital, Harwich, Essex on 21 November 1918. He was aged 33. Robert’s funeral took place on Monday 25 November at Stonefold Parish Church with military honours. The service at the house was conducted by the Rev. L. R. Ellis, pastor of the Congregational Church, and the Rev. B. S. Ainley, vicar of Stonefold, officiated at the church. The funeral of Corporal Robert Bridge, whose funeral took place on Monday at Stonefold Parish Church with military honours. The service at the house was conducted by the Rev. L.R. Ellis, pastor of the Congregational Church, the Rev. B.S. Ainley, vicar of Stonefold, officiating at the Church. The deceased, who was on the reserve, was called up at the outbreak of war and was drafted out to France with the 1st Battalion East Lancashire Regt., and was invalided home in December of the same year. He has since been on home service and at the time of his death was stationed at Headquarters Office, Dovercourt, Harwich. Corporal Bridge was very highly respected and was a member of the Haslingden Conservative Club, He was also on the Haslingden Parish Church roll of honour. In loving memory of my dear husband, Corporal Robert Bridge, 27851, Labour Corps, who died November 21st, 1918, of pneumonia at Dovercourt Military Hospital, Harwich. Safe beyond the golden shore." Ever remembered by his loving wife, Eliza, 11 Hazel Street, Rising Bridge. Father, Mother in law, Brother and Sister, 11 Hazel Street, Rising Bridge.